Recycle & Save’s primary products are remanufactured ink and toner cartridges. 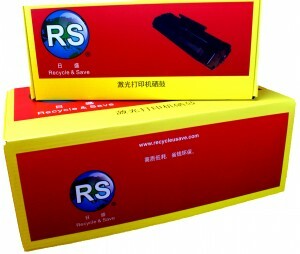 For more information on these products please click here for information on Toner products and please click here for information on ink products. In addition to this we also offer a range of recycled office products as well as IT products thanks to our established connections with supply partners in the local market. Please click here for information on our other products.